Mauricio Pochettino has held a press conference ahead of Tottenham’s EFL Cup tie against Watford in Milton Keynes on Wednesday night. The Spurs boss said Spurs can have no excuse if they fail to beat the Hornets at an unfamiliar stadium. He also spoke positively about Milton Keynes as a place. 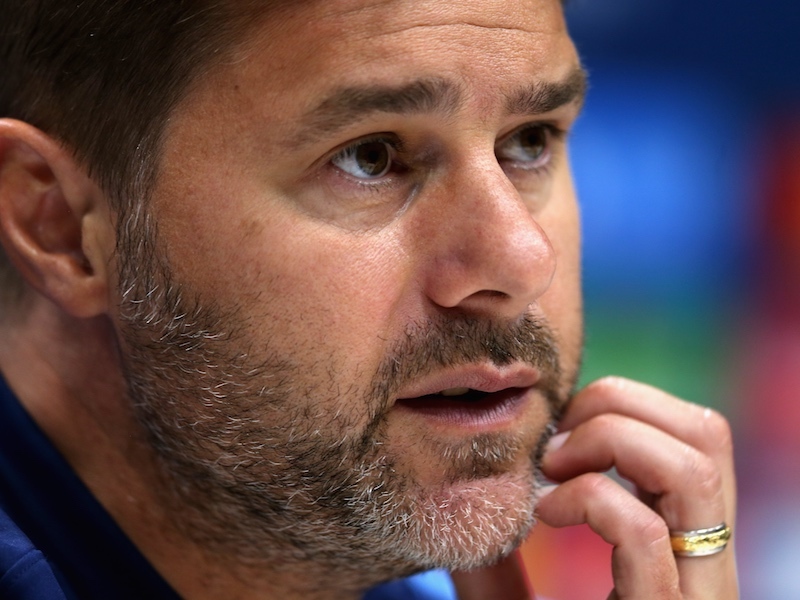 Premier League managers made a number of changes in the Tuesday night League Cup games, and Pochettino said he will make five or six alterations to his side following the weekend victory at Brighton.